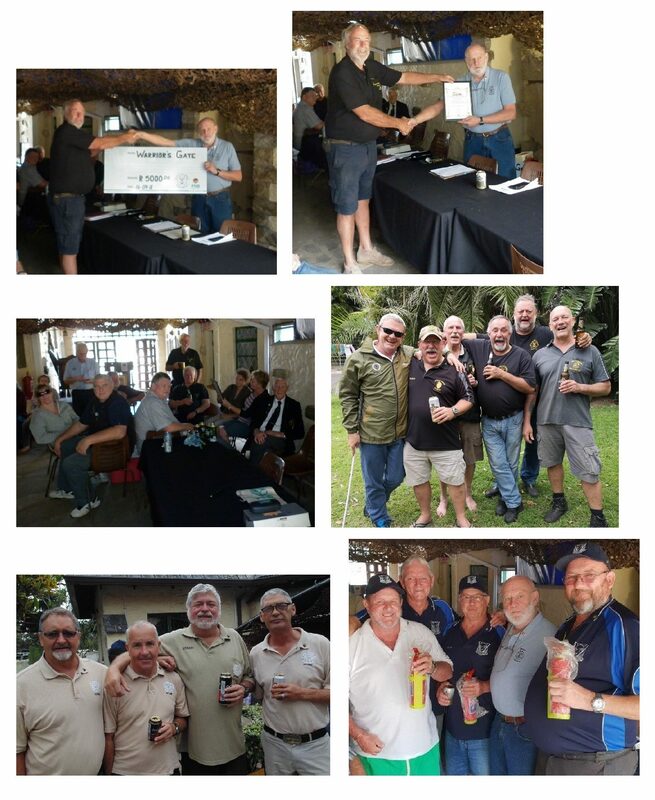 Warriors Gate held a Treasure hunt followed by a prize giving and bring and braai on 16 September. 74 People attended from 5 Shellholes in the Mainline District Dugout and 2 in Durban + District Dugout and the KZN Chapter of the MMA. There were 10 visitors from Boot and Saddle Shellhole in Underberg, who generously donated R5,000. All in all, an amount of R11,180 was generated from entry fee donations, raffles, collections, bribes for answers and of course other donations.